Biggest News in Big Brother Canada History Revealed in Two Days! 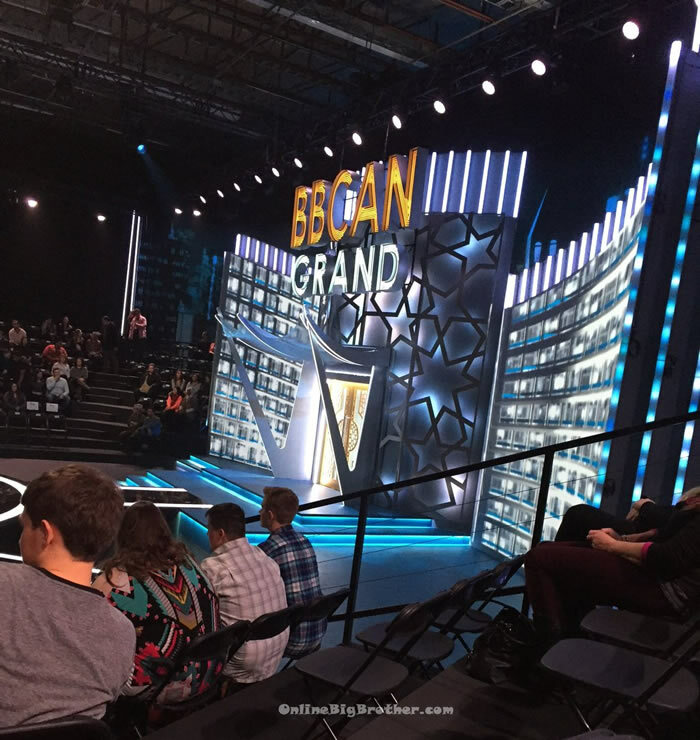 Get ready Big Brother Canada fans the première of the 4th season is less than two weeks away! Today big brother Canada host Arisa Cox advised fans to stay tuned for a special announcement that will be made in just two days.